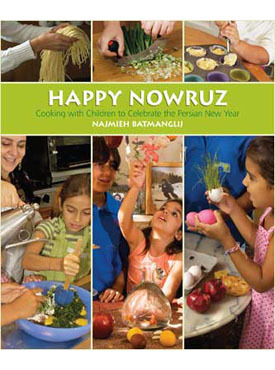 Nowruz – the Persian New Year – is one of the world’s great festivals, a full month of activities celebrating the earth, the arrival of spring, and the rebirth of nature. Most of all, it is a festival for families. 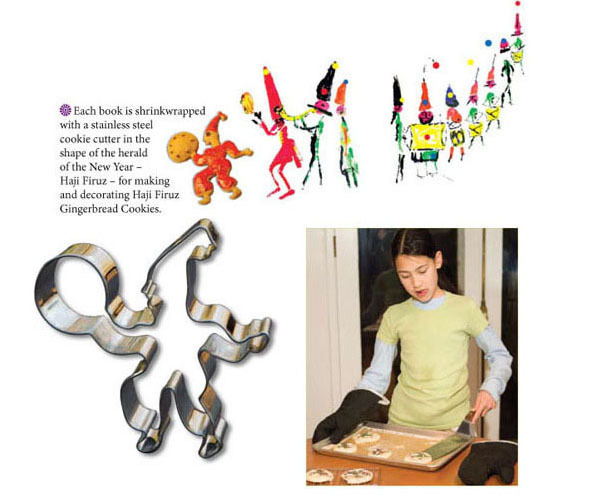 Children and adults alike can share in preparing special meals, decorating the house, and performing the many ceremonies that welcome the New Year. This book is a guide to customs thousands of years old yet as vital as ever – enjoyable for families no matter where they live or what their beliefs.